WSTBS will transcribe, proofread, and handle all of your audio needs. 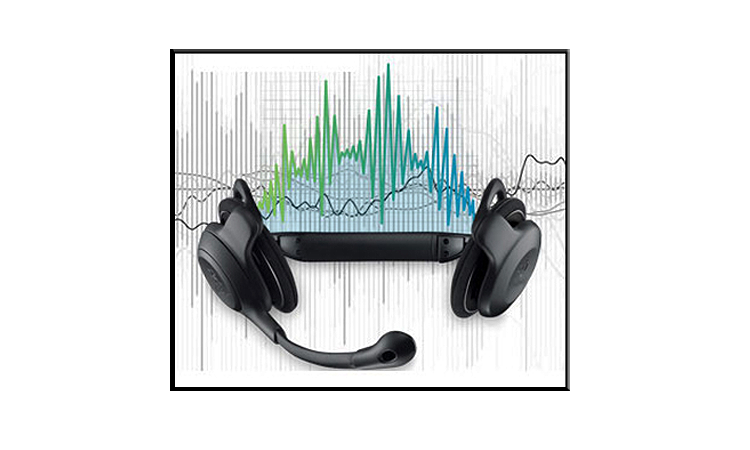 WSTBS will enhance your case and reduce your bottom line on transcription costs. We also provide state of the art web design & computer maintenance services. 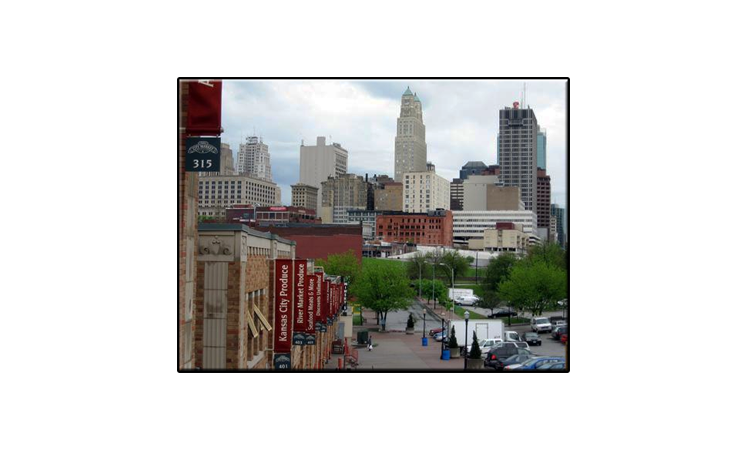 WSTBS is centrally located in the Historic River Market; only minutes away from anywhere in the Kansas City Metropolitan area. And soon to be a major stop when the new trolley system is completed. WSTBS maintains all of the latest state of the art tools & supplies that make our ability to perform as your assistant seamless and stress-free. Our certified documents are 100% accepted in all courts in Kansas, Missouri, Colorado, New Mexico, Washington D. C., Nebraska and the UK to date. 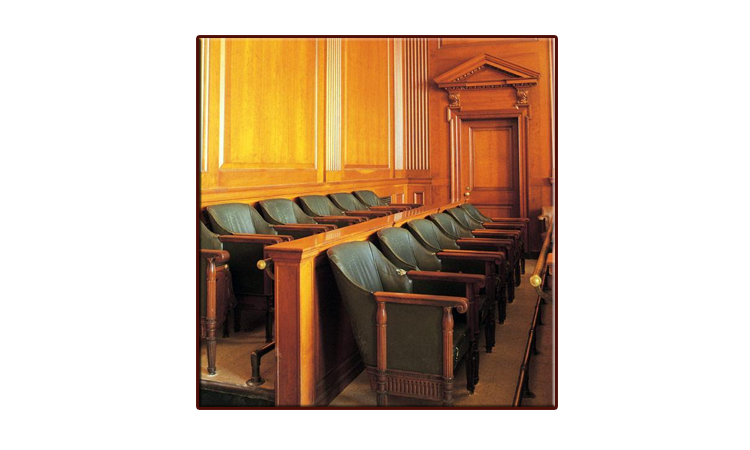 WSTBS is available upon request to appear in court on your behalf in order to lay foundation with regards to our transcription of your audio material(s). WSTBS has been tried and tested and has a 100% rating in having our work admitted into evidence & on time. WSTBS has only one mission statement: Under promise over deliver! WSTBS will always do our best to surpass your expectation! Help Revitalize Downtown by Supporting Urban Kansas City's Small Businesses! Disclaimer: WSTBS is not a certified court reporter service. 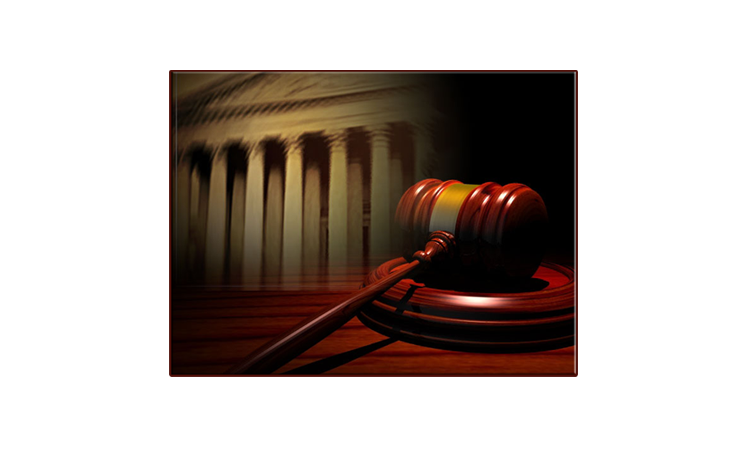 We are a transcription company with a certified paralegal available upon request. Copyright © 2014 by Walnut Street Transcription & Business Services. All rights reserved Revised: 3/23/14 12:40:33 -0600 .